As millennials come to represent more than 50 percent of the population, that dynamic changes global payments - and fraud. 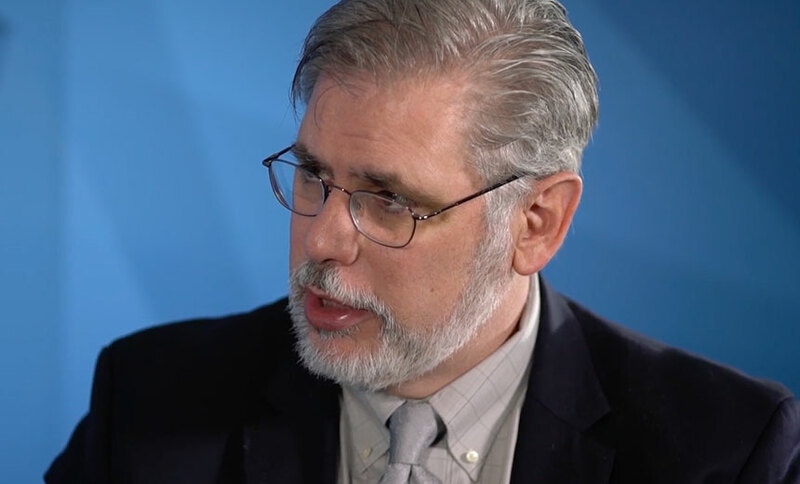 In this video interview, David Sylvester of Easy Solutions discusses new strategies to help protect users from their own behavior. 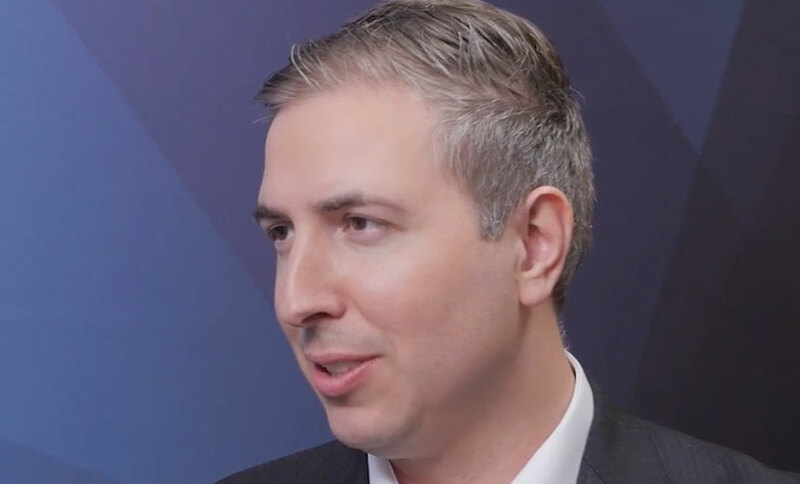 The complexity of cybersecurity creates new headaches for organizations, says John Peterson of Comodo. The cure? Specialized threat analysis and protection. In this video interview, Peterson discusses how to implement this new model. It has become accepted in many security corners that "breach is inevitable." But Rohyt Belani, CEO of PhishMe, rejects that notion. 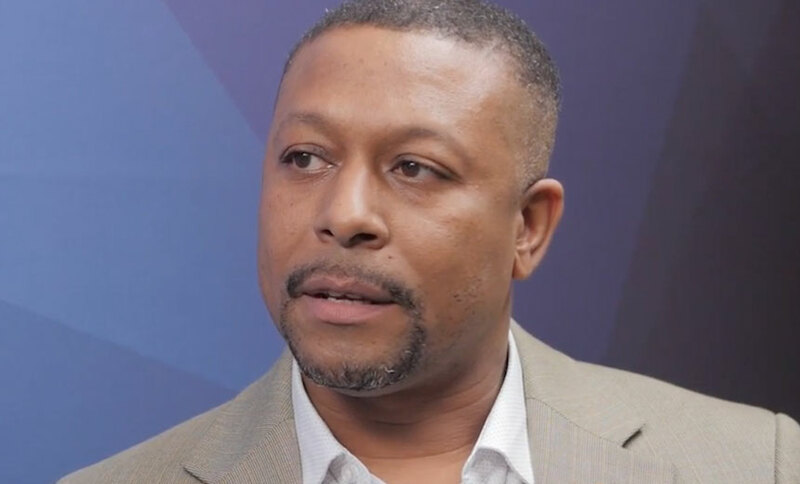 In this video, learn how he believes organizations should be arming their employees to help fight back against attackers. 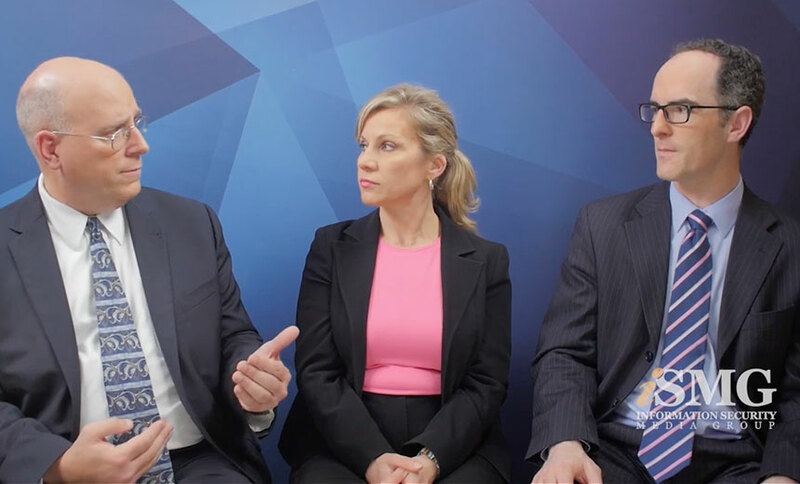 Fraud and security teams have been converging for years, and now they have some common technology tools that can meet their unique and shared needs. How best can they manage convergence? 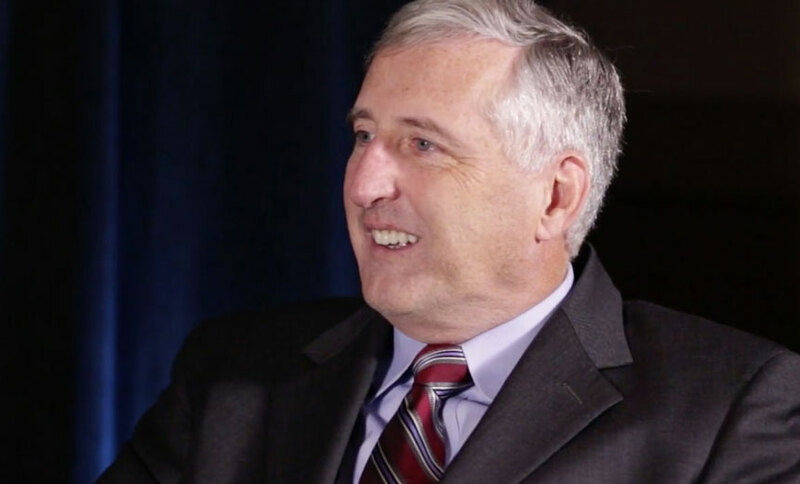 Joe Nocera of PricewaterhouseCoopers offers insights in this video interview. 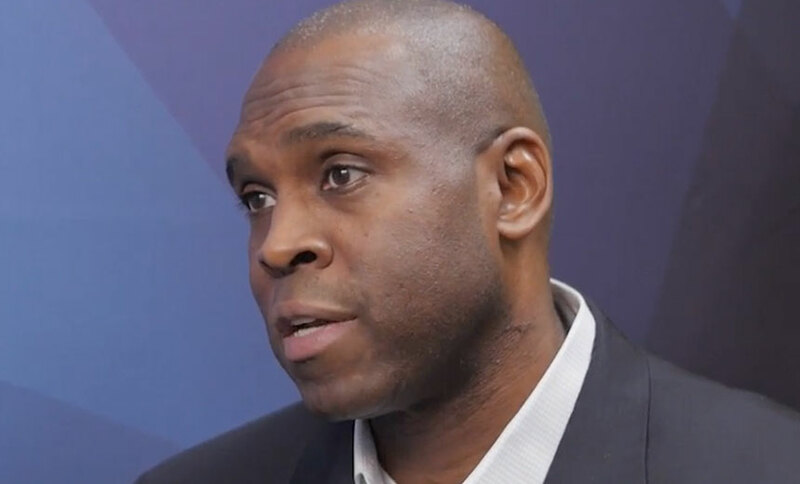 After a long career in the Secret Service, Steven Bullitt has joined Solutionary as its new vice president of cyber forensics and investigations. 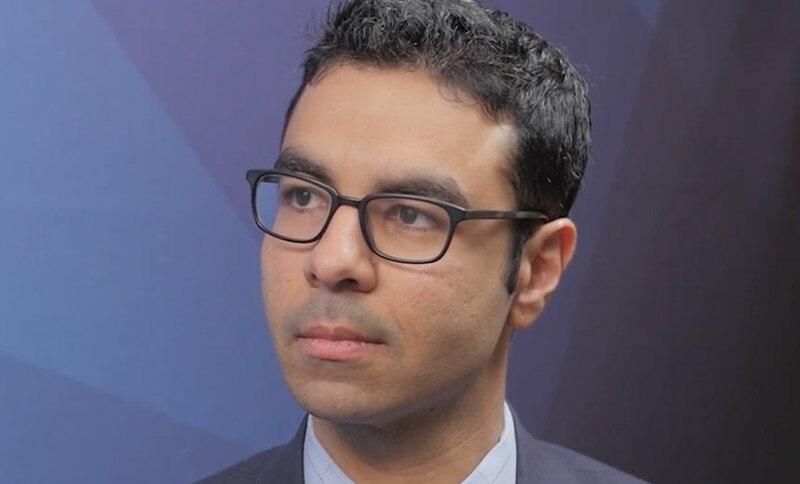 In this video interview, he explains the new perspective he brings to cybercrime defense and investigations. A new report from researchers at RSA describes how cybercriminals are using social media, including Facebook, to not only network about their attacks, but also sell card data and other compromised consumer information. 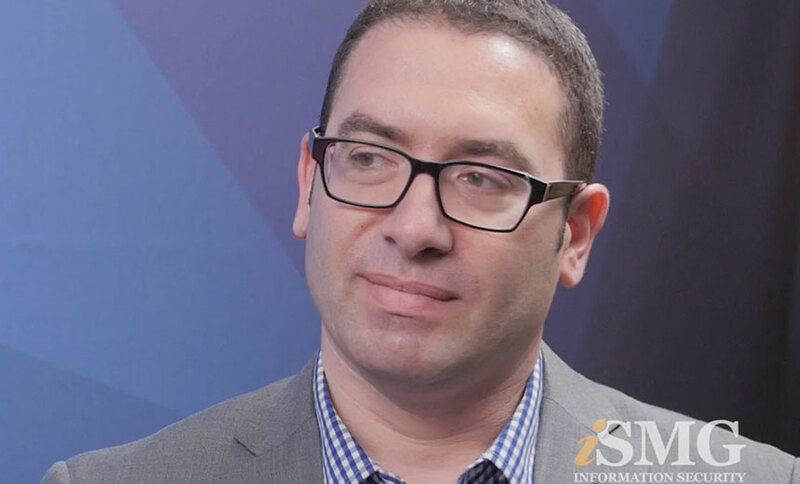 Daniel Cohen of RSA FraudAction describes the report in this video interview. Avivah Litan, Art Coviello, Raj Samani. These are among the thought leaders who were to meet with ISMG's editors at the RSA Conference on Wednesday. Editors Tom Field, Tracy Kitten and Mathew Schwartz offer an RSA preview. As the first day of RSA Conference 2016 sessions was set to start, ISMG's editorial team sat down to discuss the event and what to expect from it. 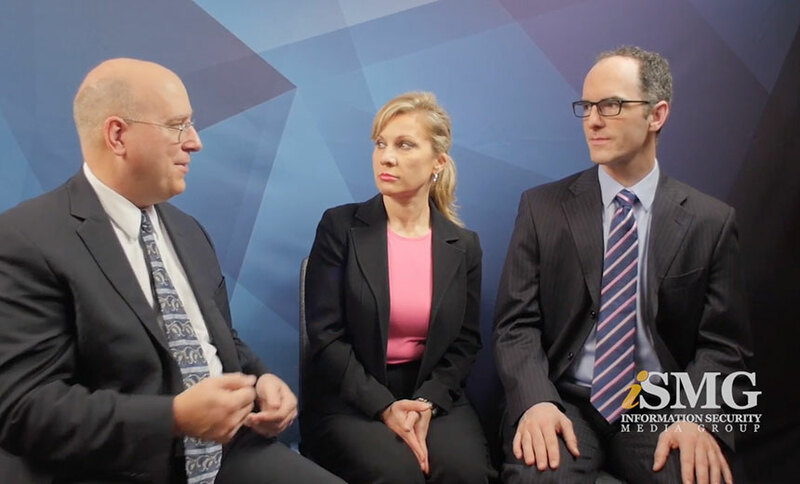 Editors Tom Field, Tracy Kitten and Mathew Schwartz offer an RSA preview in this video report. 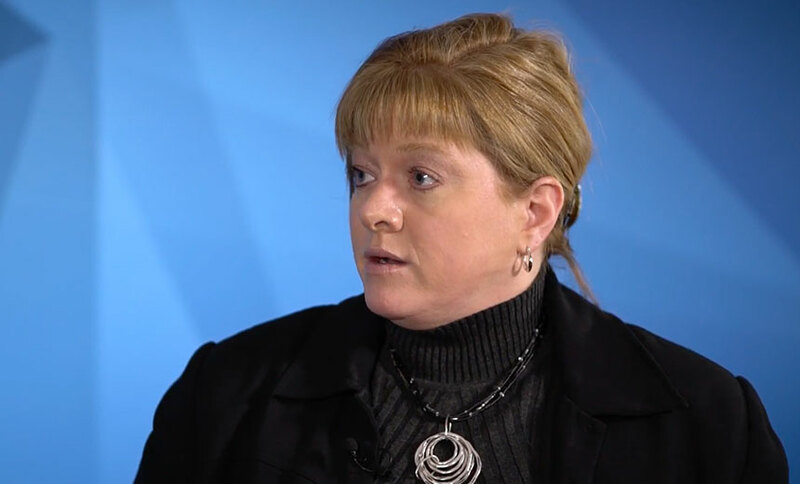 New security technologies don't keep fraudsters from stealing money; they just cause them to shift to new methods, says Jodi Selby of Bankers Trust. 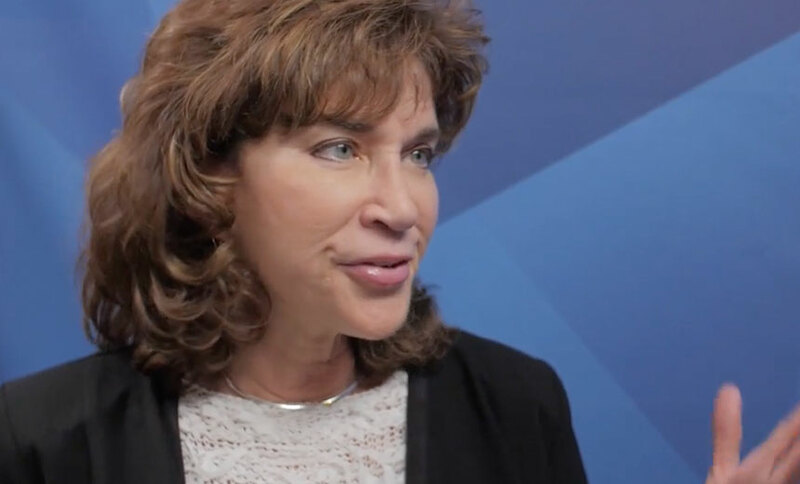 In this video interview, she offers a case study on how to best respond to evolving fraud schemes. 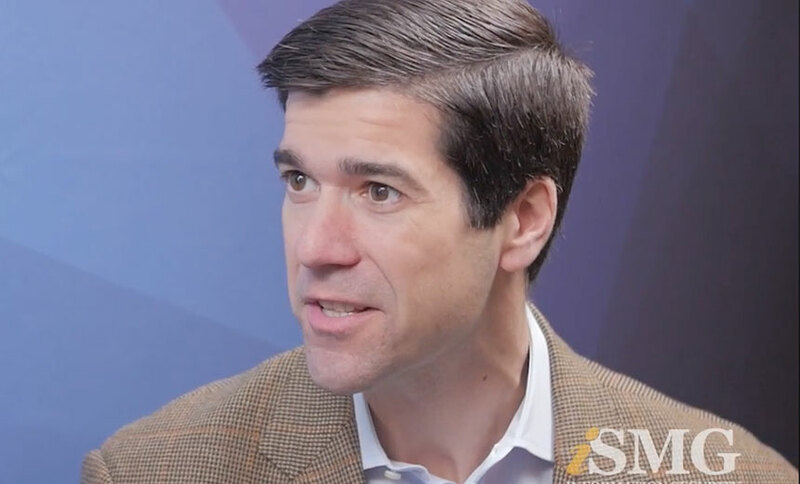 Cyber insurance covers more than the cost of breaches of data privacy; it can play a role in protecting against the cost of a cyberattack that disrupts business operations, explains insurance specialist Tim Burke in this video interview. Fraudsters consistently work across different channels to defraud banking institutions. And now banks are getting smarter about converging those channels to fight fraud. 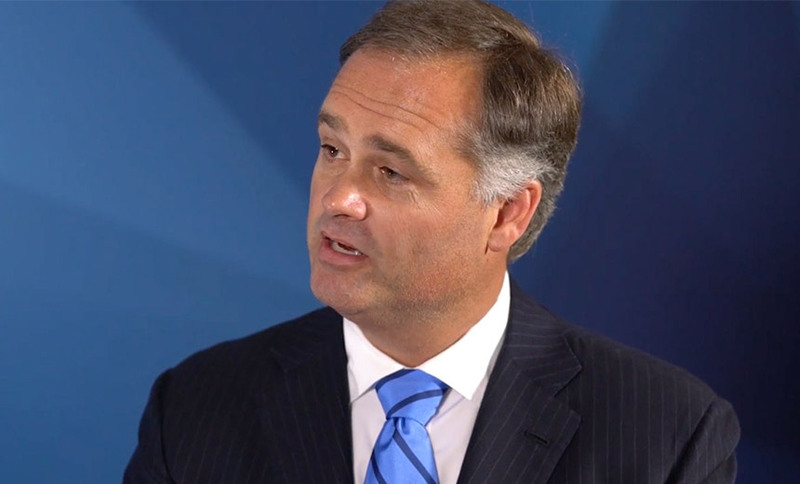 Bill Sweeney of BAE Systems Applied Intelligence shares insights in this video interview. 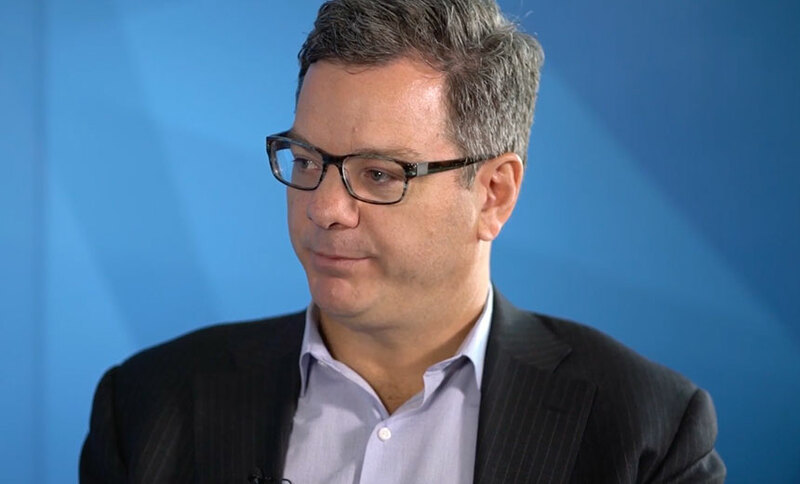 To minimize the risk of business email compromise schemes and similar types of fraud, senior executives at businesses should avoid posting information about their activities on social media and other accessible forums, says security expert Chuck Easttom.